BestPriceMri.com makes it easy to schedule a high-quality, low-cost X-Ray. We work with an extensive network of medical facilities — the same ones that hospitals use — to make your X-ray procedure as comfortable and hassle-free as possible. 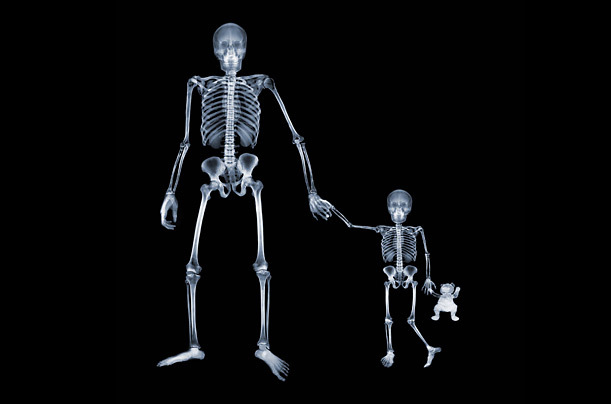 We provide affordable X-rays whether you have great insurance, high-deductible insurance, or no insurance at all. We offer transparent cash prices on X-rays, so you know exactly what you’ll owe. In case you’re wondering, the cash price simply means the cost is upfront and fixed; you can still pay with a credit card if you want. Call us at 888-322-7785 orclick on the Live Chat or Email feature to get started. You can also do instant self-booking with our free locator tool. Always check with your nurse or doctor, but in general, X-Rays don’t require any special preparation. Once you arrive at a facility, staff may direct you to change into a gown to access the necessary areas. Your doctor might order the use of a contrast medium before you begin your X-ray. These iodine-based or barium compounds allow doctors to distinguish certain areas from surrounding tissue. The use of these contrast materials helps doctors diagnose medical conditions more accurately. Contrast agents are generally safe, but in rare cases, adverse reactions can occur. Always tell your doctor if you have specific allergies. 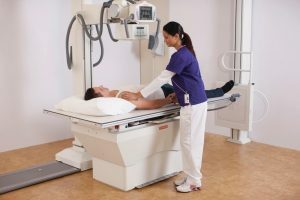 Can Radiation Exposure From X-Rays Cause Health Issues? Many patients wonder about the risks due to radiation exposure during X-rays. 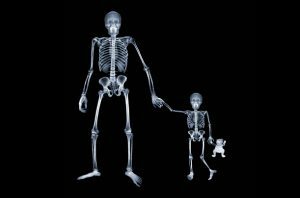 According to the U.S. Food and Drug Administration, exposure to X-rays causes a small increase in the lifetime risk for cancer. While this health risk is real, doctors only order X-rays when their benefits outweigh the risks. You can limit the radiation exposure by avoiding unnecessary X-rays and making sure your doctor knows about X-rays you may have had in the past. You should also inform your doctor if you are pregnant or could be pregnant. After your appointment, our Board-Certified radiologists will review the images and perform a diagnostic reading. The radiologist will then send a detailed, personalized report to your doctor for review. You may also request a CD copy of the images for your personal records. We provide high-quality and affordable X-rays at more than 70 locations, so there’s sure to be one that’s convenient for you. Our facilities are open late and on weekends to fit into your schedule. Call 888-322-7785, click on the Live Chat or Email button, or use the price comparison tool on our homepage to find an affordable X-ray in a convenient location.